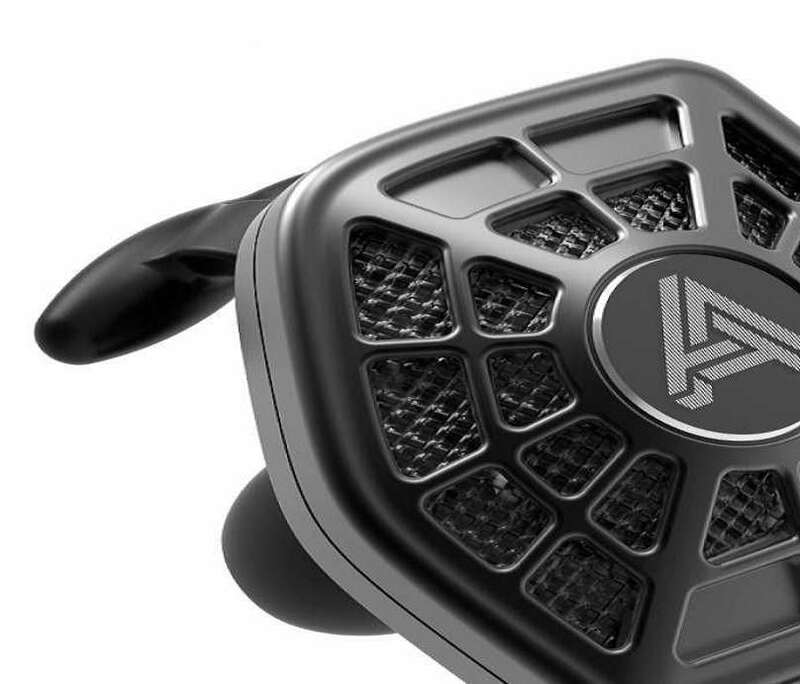 The "A" isn't for "Arachnid" or "Alien," it's for "Audeze." 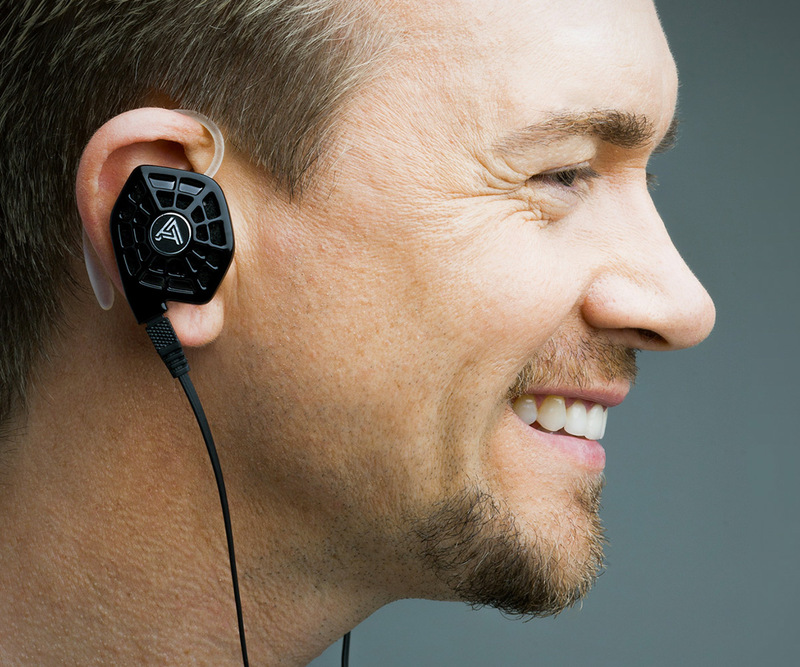 Creator of the forthcoming iSINE 10 planar magnetic headphones. Their webby design and hexagonal shape are definitely, uh, eye-catching. 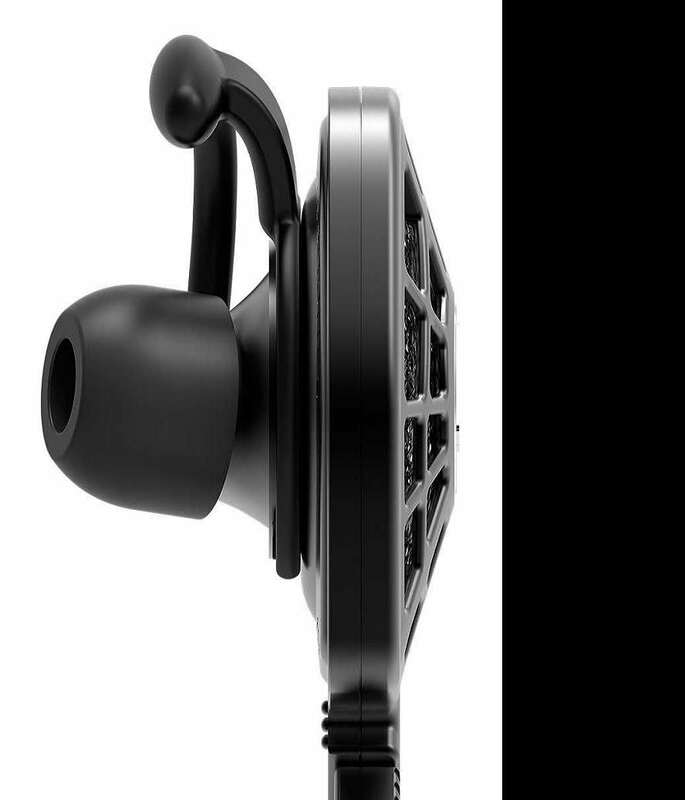 But are these Apple-device-exclusive sound conduits ear-catching too? Early iSINE reviews are pretty good, and the tech Audeze has poured into the headphones sure sounds, at least in the figurative sense, impressive. 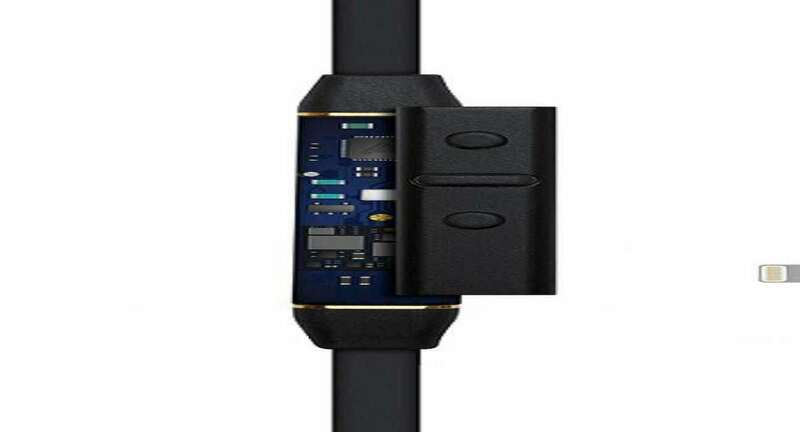 Fluxor Magnets, 30mm planar magnetic diaphragms, CIPHER Lightning cables with DSP (digital sound processing)--if music and iPhones are the reasons you get out of bed each morning, you may consider including a pair of iSINE 10s in your letter to Santa this year. 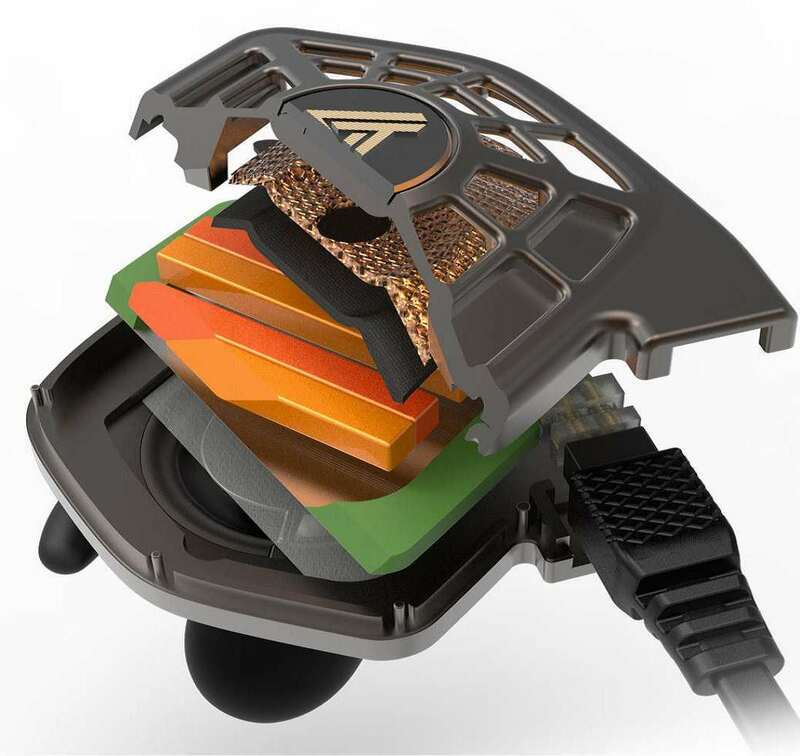 According to Audeze, their Fluxor Magnets and magnetic diaphragms are able to "deliver the most accurate in-ear headphones experience ever," with a distortion of less than 0.1% overall, regardless of music volume. They also weigh just 20 grams. For even higher resolution sound, Audeze has developed a 24-bit Lightning cable, the CIPHER, optimized especially for the iSINE series, and compatible with iPhone, iPad, and iPod. The cable contains an inline amplifier, digital-to-analog converter, and DSP for a cumulative listening experience the company hopes you'll find comparable to bathing in an ocean, or diving into an all-you-can-eat Kobe beef buffet of perfect sound.